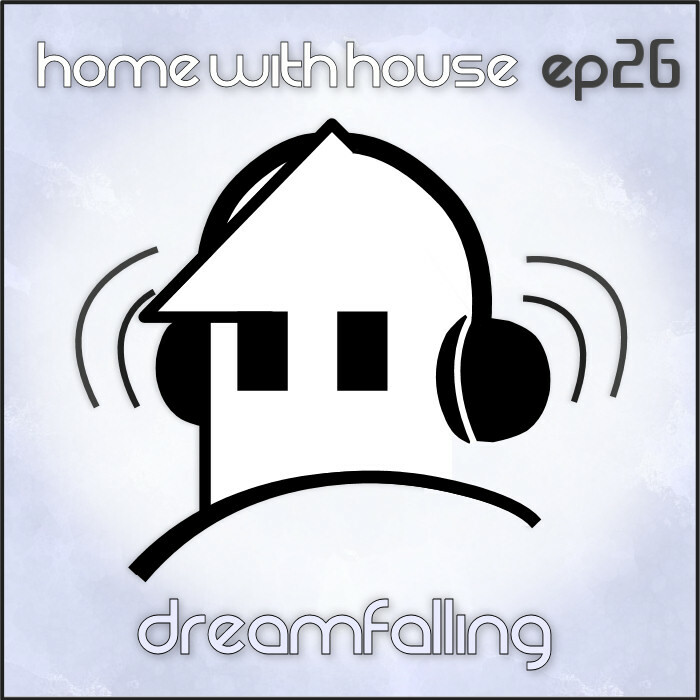 It's a brand new year and a brand new Home with House podcast episode is here. 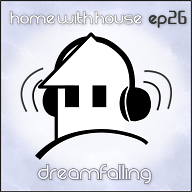 Episode 26 follows in the footsteps of the last few mixes in being deep, progressive and uplifting. There is definitely a dreamlike vibe to this mix with touches of sadness, joy, and contemplation. And this overall tone is fitting for the mix because it will be the last one for a while. The Home with House podcast is going on hiatus. DJing and music have always been but one of my many hobbies that I use as a creative outlet. I've always found music to be a great way to express myself and it will continue to be so, but every so often you need a break from the usual in order to reflect and come back with new insight, influence, direction and purpose. Right now a lot of my creative energy is being focused in another direction and rather than have the podcast take a back seat and be the result of anything other than 100% of my effort, I'm putting it on the back burner for the time being. I know some of you will be sadened by this indefinite break from the Home with House podcast, however it is not the end. I know I will return to DJing and music in the not-too-distant future as I know that I won't be able to stay away from it for very long. But for the time being if you have not already done so (or even if you have), I encourage you to go back through the old episodes as there is a lot of great and varied music to be found there. Over 32 hours of unique songs in fact (yes, I just did a quick count). And I'd like to thank everyone who has come to be a fan and who shares the same love and joy for this kind of music as I do. I appreciate all of the comments and feedback from these last few years and I hope you'll be back when I return to mixing again. I've had a great time working on this podcast for the past 26 months and it will be back again in some form or another before you know it. I hope you enjoy this last episode, it's called "Dreamfalling". Peace!